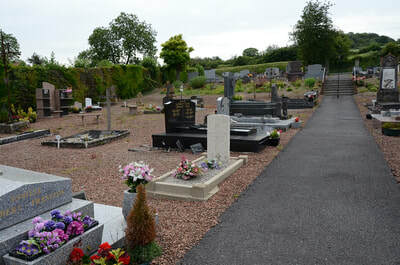 Frise is a village and commune in the Department of the Somme, between Suzanne and Feuilleres. 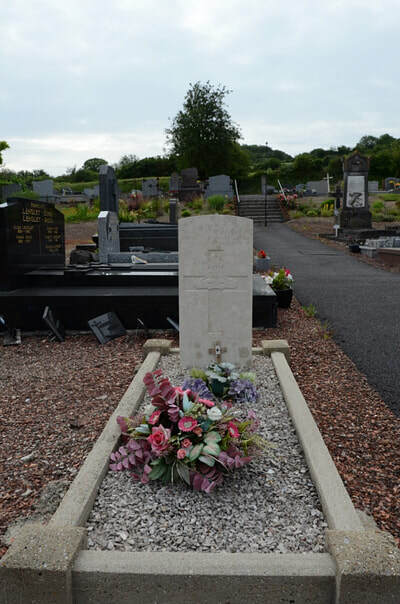 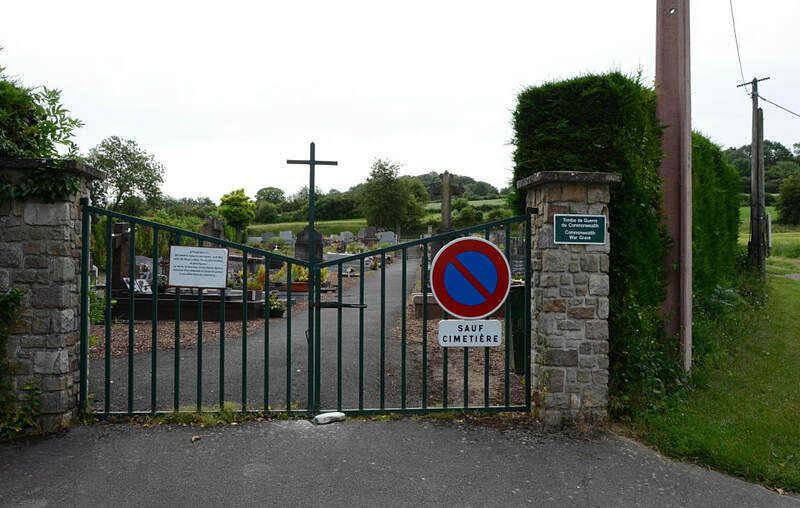 The Communal Cemetery is in the south of the village on the Rue d'en Haut. Major George Edmund Watson, D. S. O., M. C. Commanding "O" Battery (The Rocket Troop), Royal Horse Artillery, died 29th August 1918, aged 33. 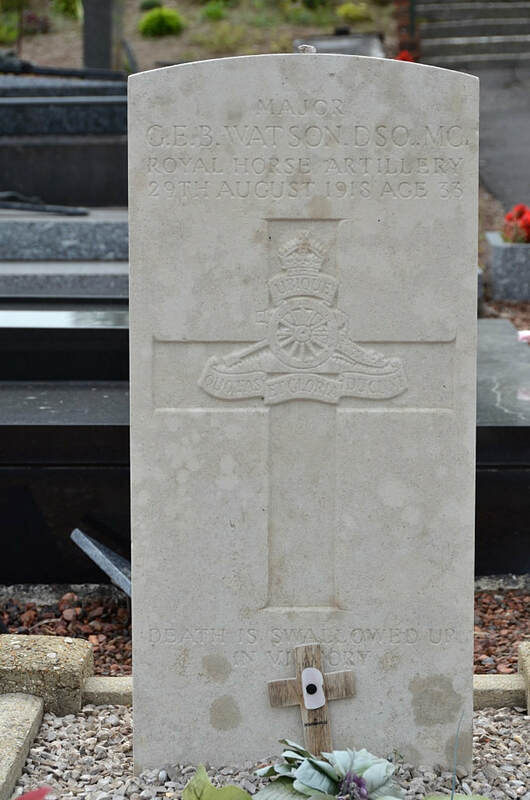 Son of the late Col. J. W. Watson (Bombay Staff Corps), and of Mrs. E. C. Watson, of Swainswick Cottage, Bath.